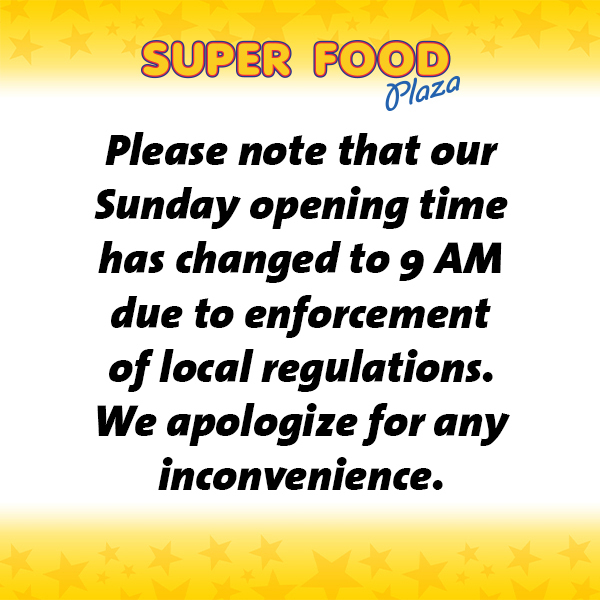 Shoppers who visited Super Food Plaza between April 7th and April 16th and used their bonus card, were automatically entered into a drawing. Every day one customer was selected by a computer to be a participant in the Supermarket Sweep race held on April 20th, 2017. 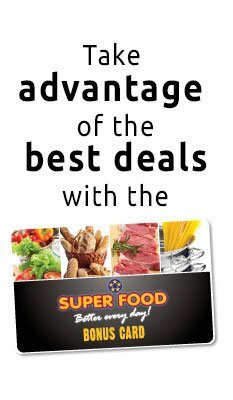 Ten lucky winners received 3 minutes of free shopping at Super Food. The winners were: Martin Franke, Maria Wernet Lugo, Luanne Geerman, Cesar Cruz, Maria Hernandez, Jessica Fenley, Nancy Verduyn-Lunel, Diandra Genser, Grace Dammers, and America Erasmus. 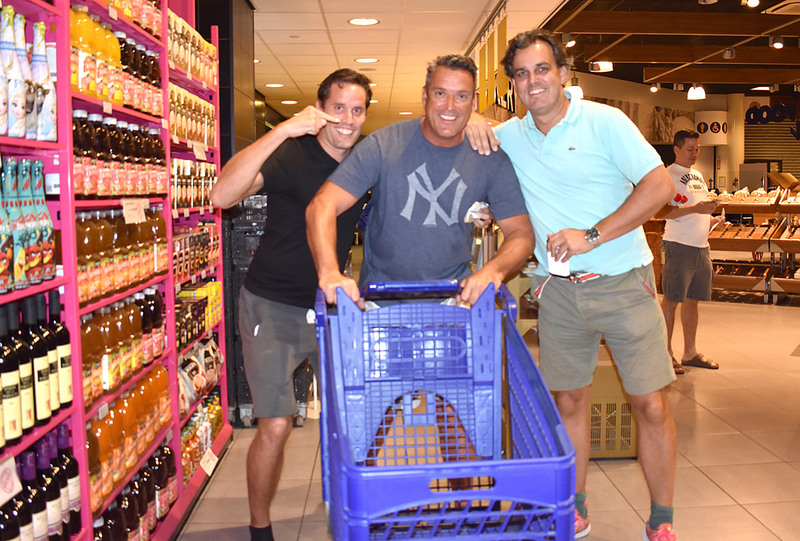 For a video of the Supermarket Sweep event, please follow this link!